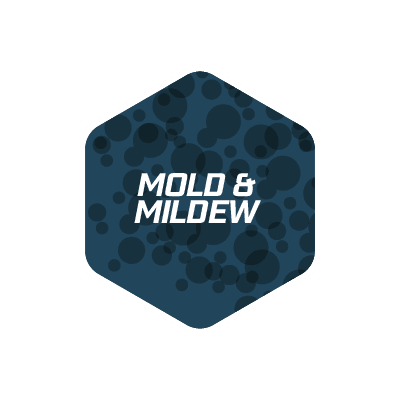 It Can Get The Stink Out Of Anything! 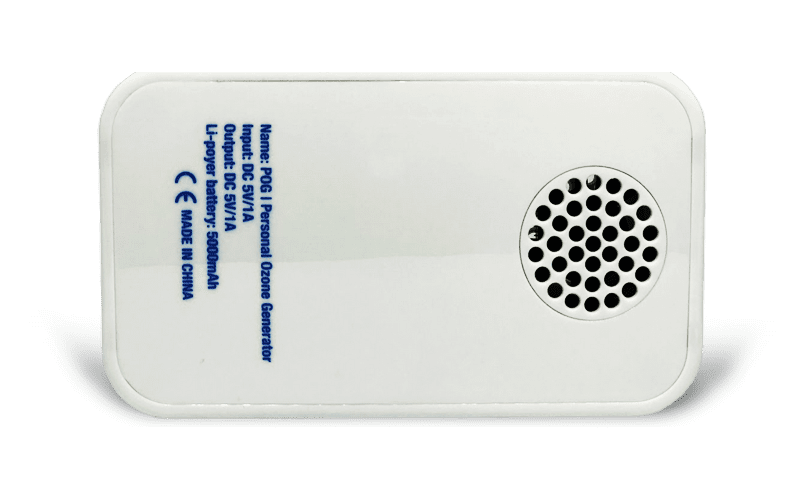 Breathe new life into your equipment or at least let people breath when they are around you. Use the POG to clean the H-E-Double Hockey Sticks out of your gear. 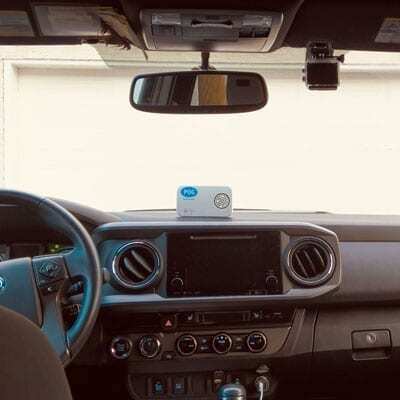 The POG isn't just for hockey gear you can use it anywhere in your home or vehicle. If you don’t need it, you probably know someone who does. 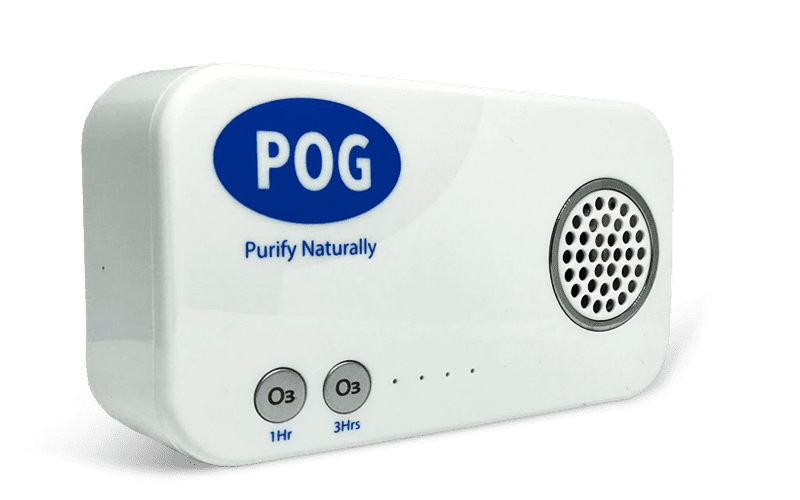 We are able to leave the POG plug-in running in whichever space of our locker room facility we chose and use the portable POG in our equipment bags when traveling. 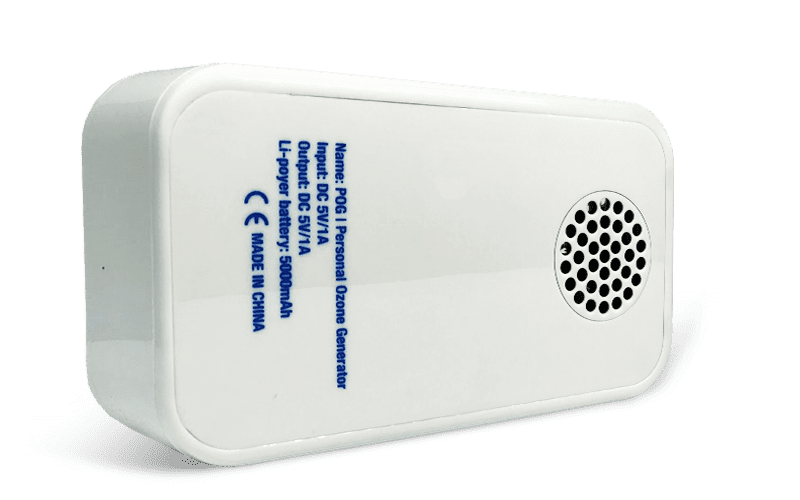 Both units work amazing, they are small, efficient and easy to use. We have seen an improvement in the spaces we treat, as well as our equipment in bags while on the road. From what we have seen so far, I am very impressed with this technology. 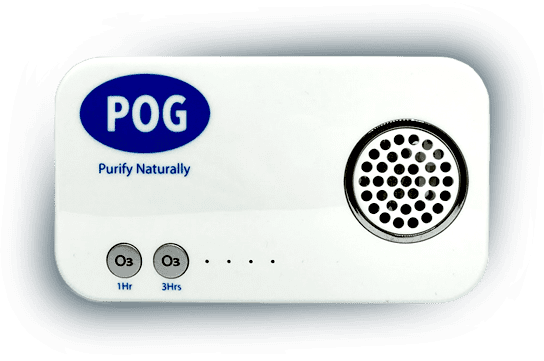 We will continue to use the POG Ozone units both at home and in our locker room, and on the road to ensure that bacteria and odors are eliminated. 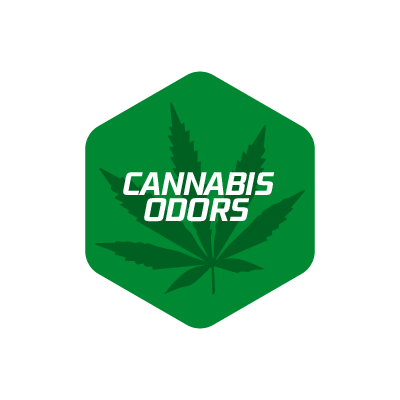 As the Head Equipment Manager of the Vegas Golden Knights I oversee all our facilities and needed an advanced yet simple and cost-effective way to kill odors and protect our players from harmful germs. 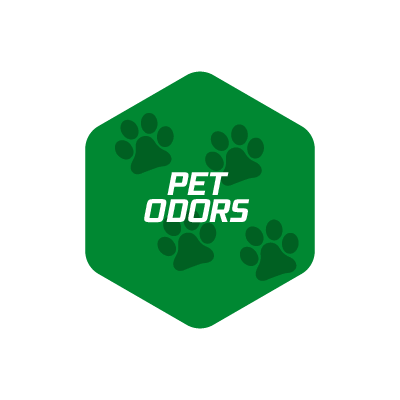 The POG has done just that for the large facility I oversee. 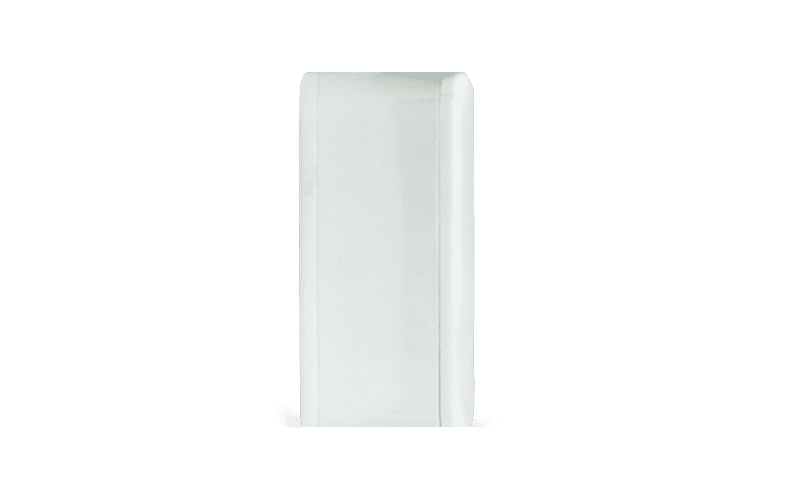 I have put the plug-in units in multiple areas with success and peace of mind. 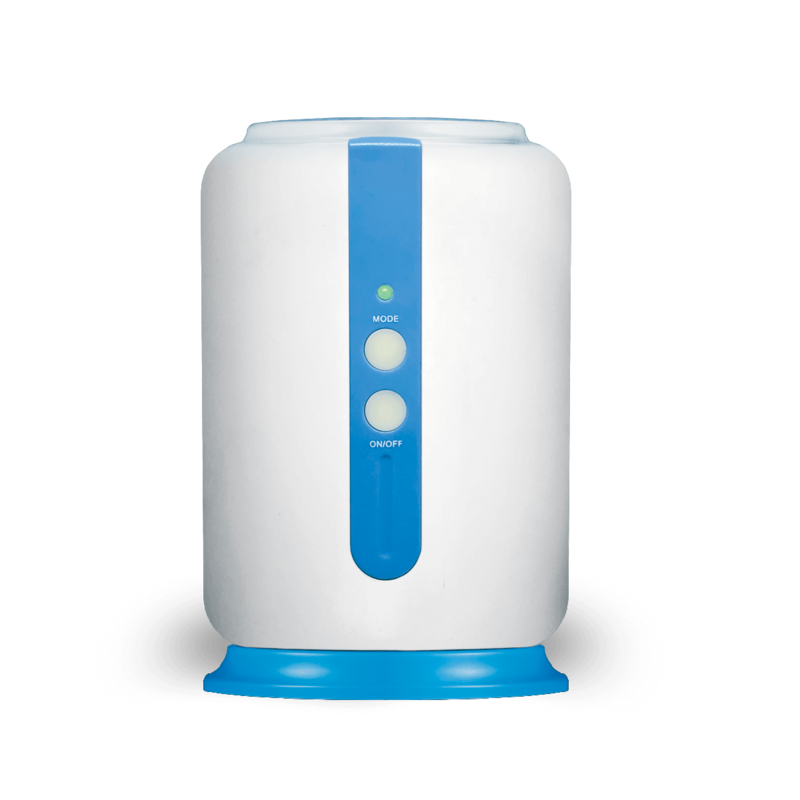 The ease of use and portability makes these units a must in any facility. I am currently in my 13th season as Head Equipment Manager for the NHL’s Washington Capitals. 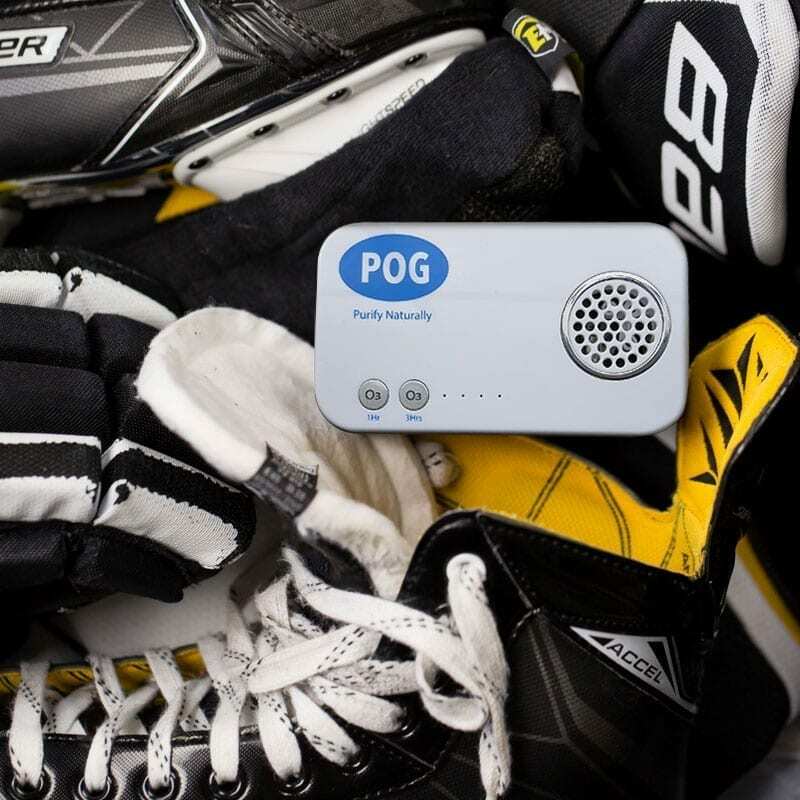 I started using the chargeable POG units in our goalie equipment shipping hampers and our game skate shipping hamper this past September and have found it to be a great addition in fighting equipment odors and protection from harmful germs. We use the plugin units at our practice facility in Arlington, VA as well as various rooms at our game rink. 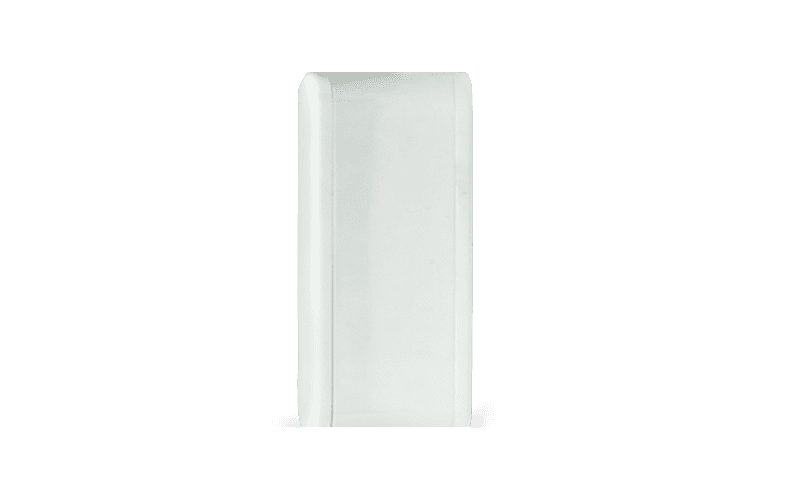 Using the chargeable units is simple and easy to use. As soon as our games or practices end, I simply activate the units by pressing a button and place all three units in our hampers for traveling. When we reach our destination, I can automatically tell the difference in the smell. 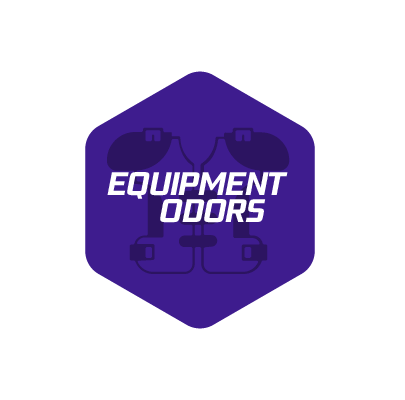 Every equipment manager knows that distinct odor that comes when you unzip that player bag after a game! The POG units will change that immediately! 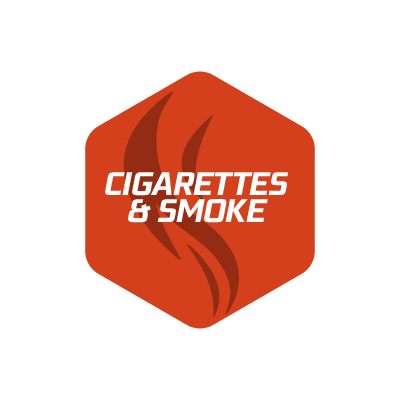 We stand behind our product, we had independent 3rd party testing done to verify it does all we say it can do and the POG works even better than we hoped. 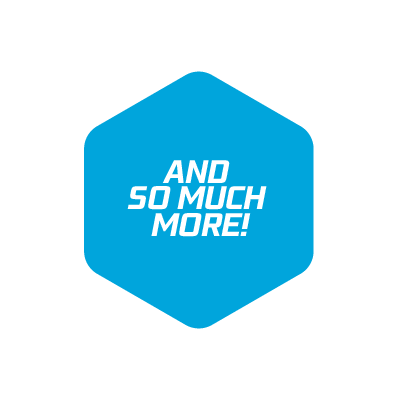 We know you will love it just as much as we do and enjoy coming up with new ways to use it. Dad forgot to take out the garbage, salmon for dinner last night, those leftovers that have been left way to long? 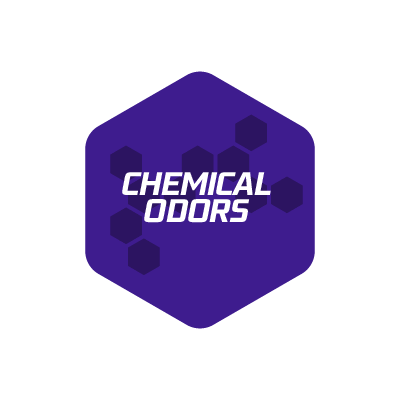 Just POG it and those nasty odors are a thing of the past. If you don’t need it, you probably know someone who does. 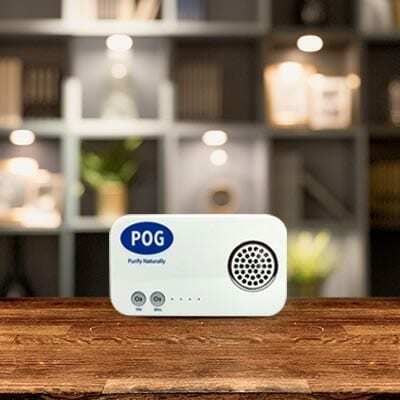 Whether you’re an athlete, an outdoor adventurer, a pet lover, or a homebody , the POG is suitable for all lifestyles and can benefit all sorts. 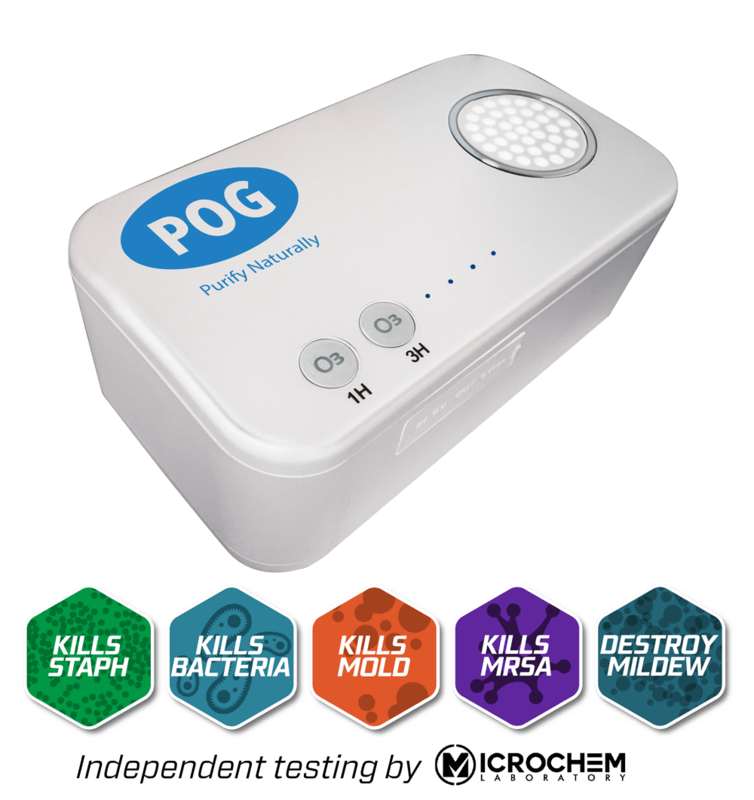 No matter where you use the POG, it’ll get the stink out of just about anything! Half the Fun of owning a POG is Finding all the places that you can use it. We all love our smelly furry little friends but sometimes they can be a little ripe, and for that we say JUSTPOGIT! 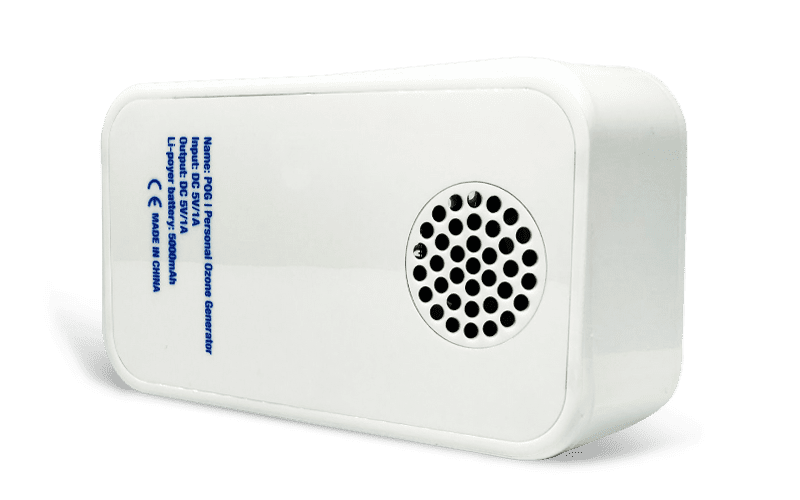 Also works amazingly to refresh the linen closet, storage areas, shoe closets, athletic equipment, the car, or the kitchen. 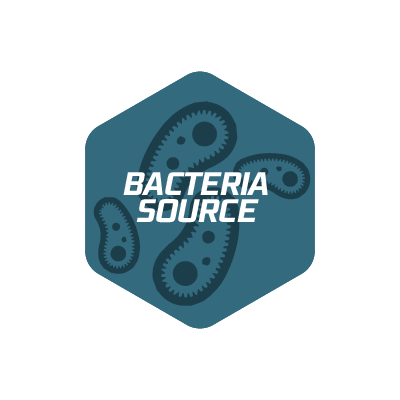 Runners, cleats, boots and everyplace they touch can start developing odors and bacteria. 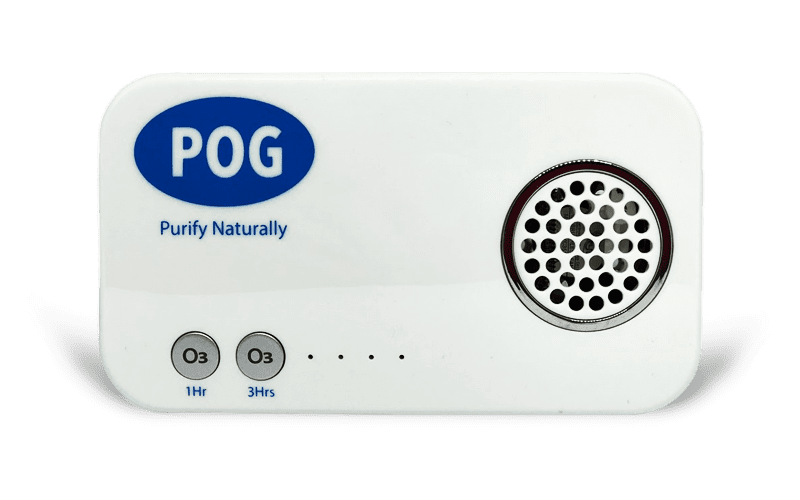 Using the POG to purify on a regular basis will keep them smelling like the day you bought them. If you don’t need it, you probably know someone who does. 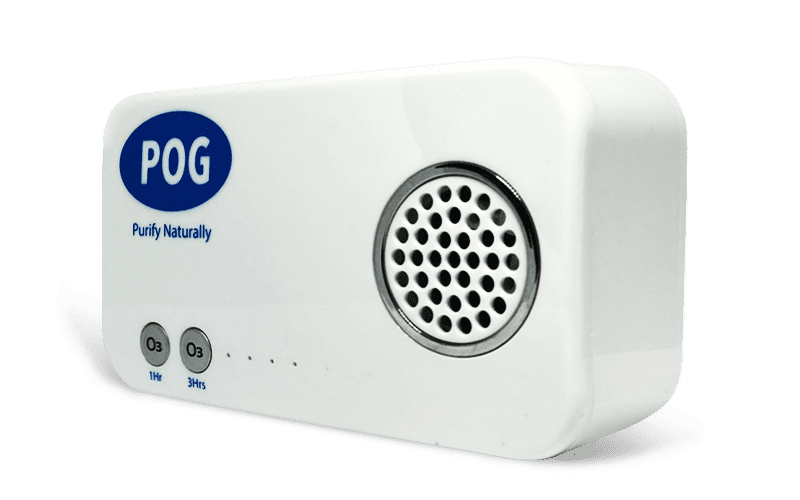 The POG™ is a universal odor elimination tool, effective at eliminating bacteria and mold-based odors in virtually any part of your life! 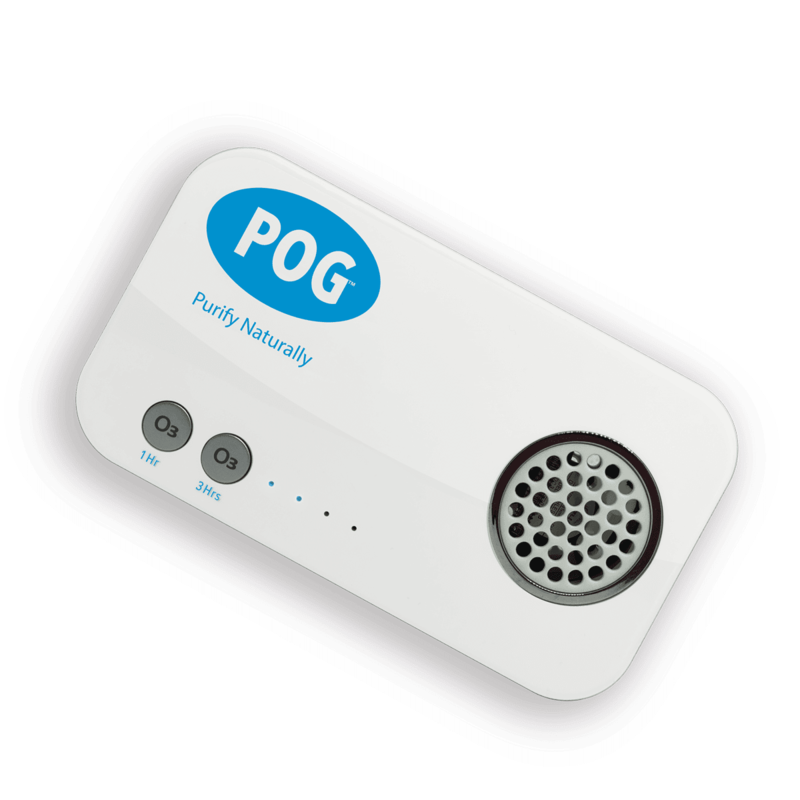 The POG PLUG-IN™ is a universal odor elimination tool, with a programmable timer. Plug it, set it, and forget it. 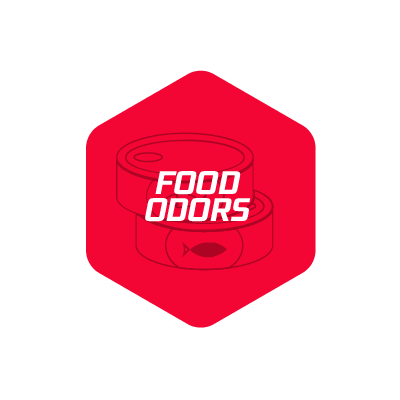 The POG PROfridgeTM provides maximum odor elimination throughout your refrigerator to help keep food tasting fresher longer. View & Share Stories on Facebook Page.